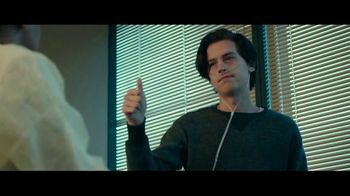 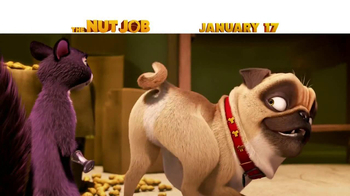 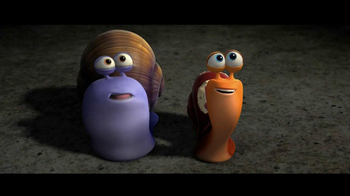 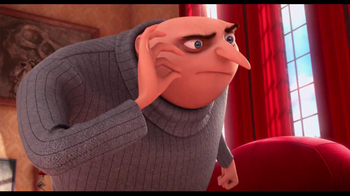 Wallace, a guy who was unlucky in past relationships, forms a close bond with Chantry, an animator who lives with her long-time boyfriend Ben. 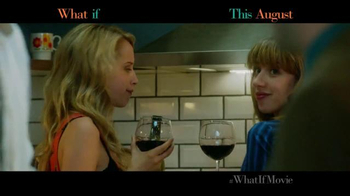 As time passes, the chemistry between the two makes them wonder whether love can happen with your best friend. 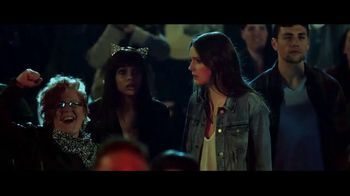 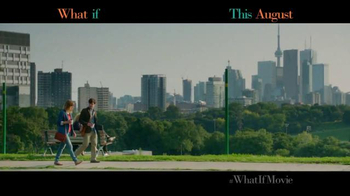 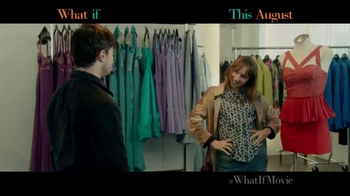 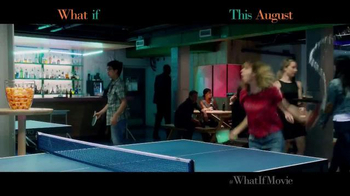 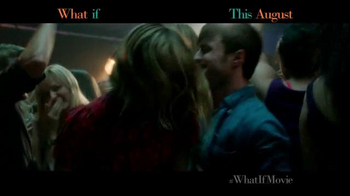 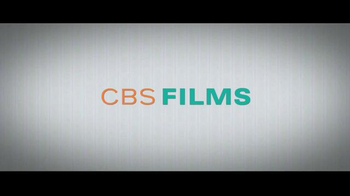 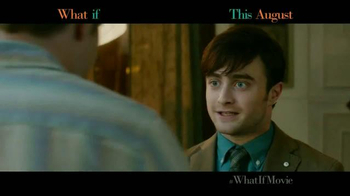 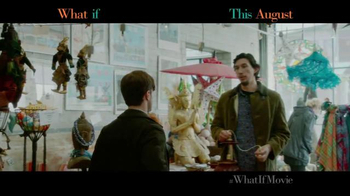 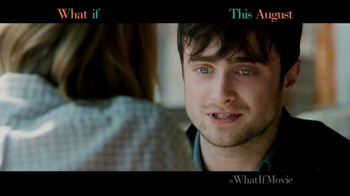 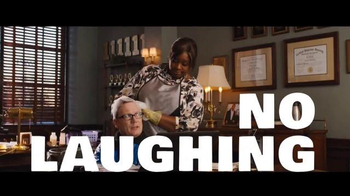 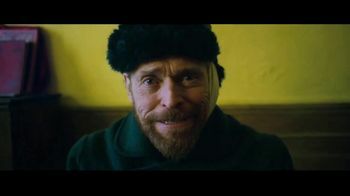 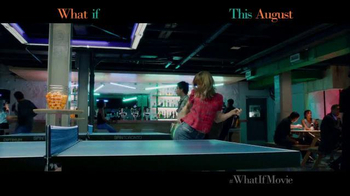 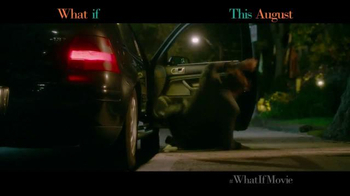 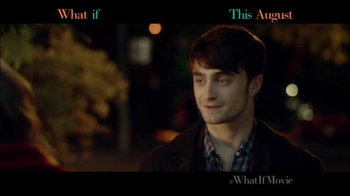 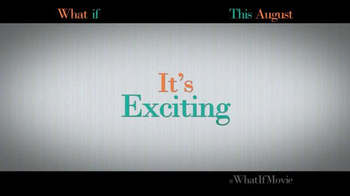 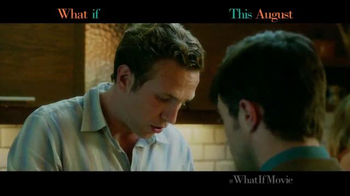 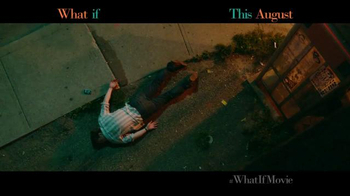 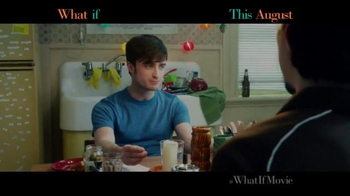 "What If," in select cities August 8th and everywhere August 22nd, is rated PG-13.